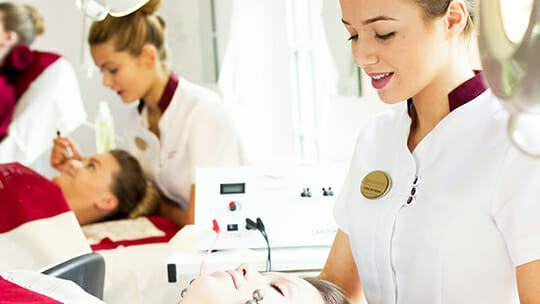 Learn newest facial techniques, modalities, and latest ingredients. Latest tips, tricks, and makeup techniques are what you need to make your clients happy. 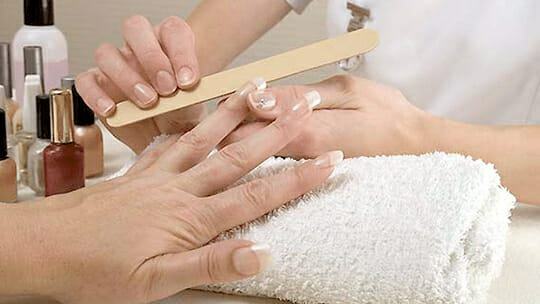 Emerging trends for nail technicians that will allow their clients to want to come back. Refresh your skills with our updated massage techniques. Implement new teaching styles into your classroom. 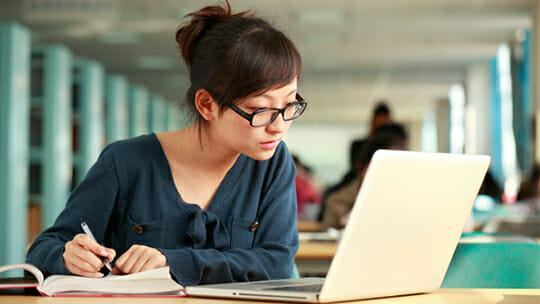 Courses designed for licensed teachers only. Learn about emerging trends and techniques in the comfort of your own home. 5 CEUs can be applied towards your license renewal. 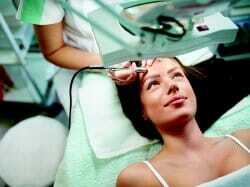 Become a savvy beauty therapist. Gain knowledge how to market your services and attract new clients. 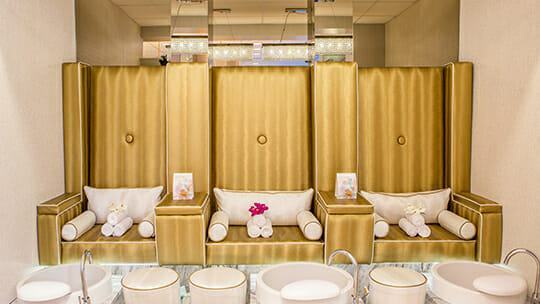 The New Age Spa Institute takes entrepreneurship very seriously. We are here to provide support services and to help students develop their ideas, and then launch them into the marketplace. 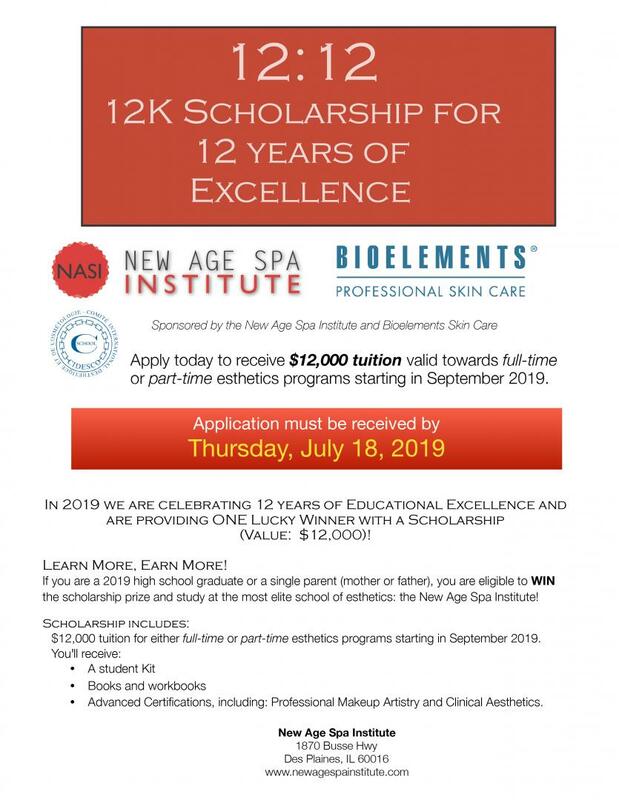 12 K Scholarship for 12 Years of Excellence! Over $975,000 awarded in scholarships since 2007.